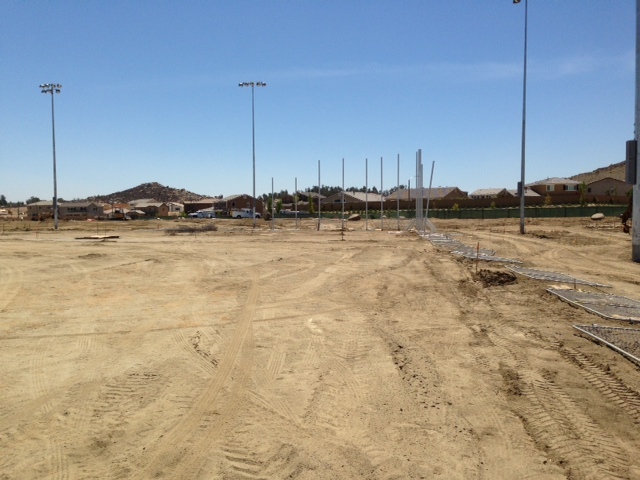 Excitement continues as construction progresses for Audie Murphy Ranch’s new Sports Park. 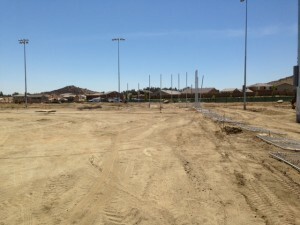 This 11-acre Sports Park is coming to life and residents are thrilled to see how it’s being developed from the ground up. Planned to open this fall, this amazing facility will include a variety of amenities that include a skate park, soccer and baseball fields, basketball court and playground. To learn about Audie Murphy Ranch, register your interest today!